"A Tribute To Heather is a collection of ten new One Gif Compositions (next work featured in this post) created from single animated gif files found on Heather’s Animations. 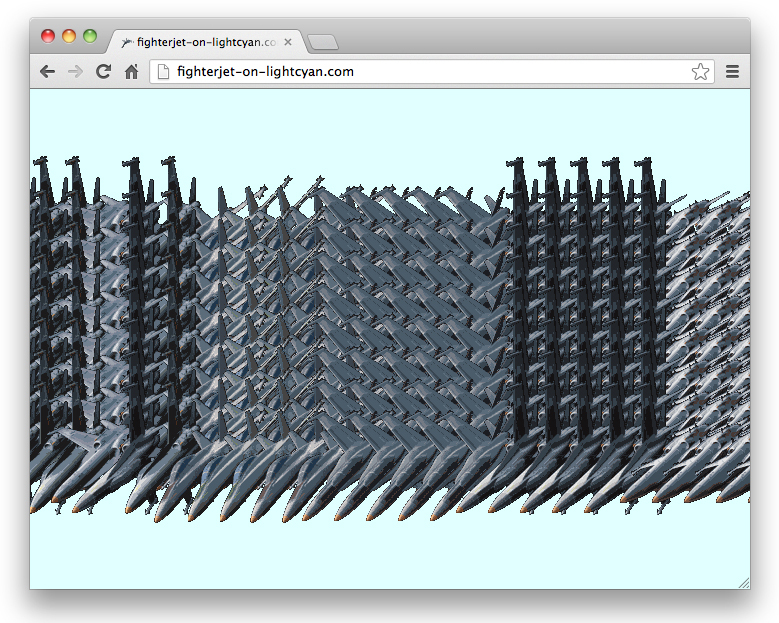 Heather’s Animations is a hand crafted personal archive of early Animated Gifs that has remained online, free for all and relatively unchanged since 1999." "One Gif Compositions are a series of web-based pieces that use found animated gif files to create visual motion studies. 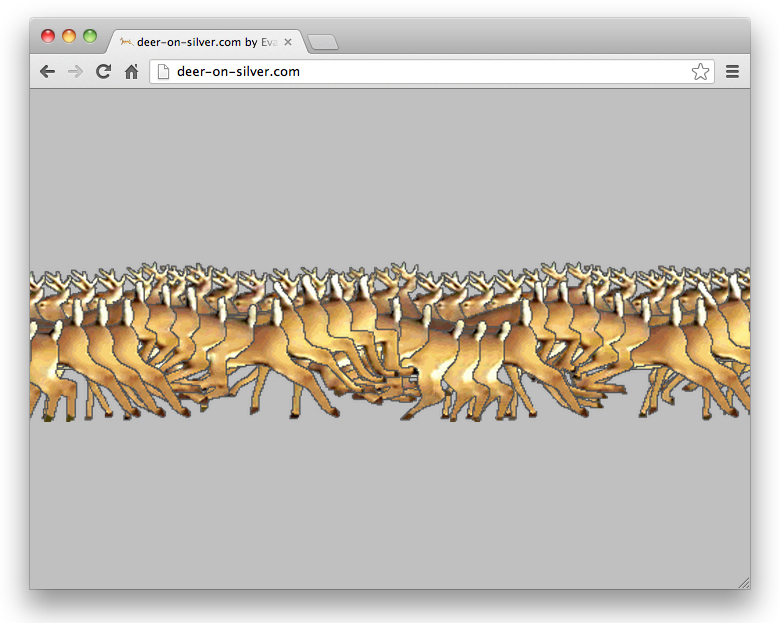 Unique animation cycles are formed based on how the browser downloads and caches each of the individual .gif files over time. Each .gif in a given sequence is given a unique file name, convincing the browser to treat them as different images rather than copies of a single file."